Island (6173m) and Mera Peak (6,421m) Climbing trip with Pink Mountain Treks and Expedition starts from Kathmandu with morning flight to Lukla. Mount Everest or Sagarmatha or Chomolongma is the highest mountain on Earth, as measured by the height of its summit above sea level. 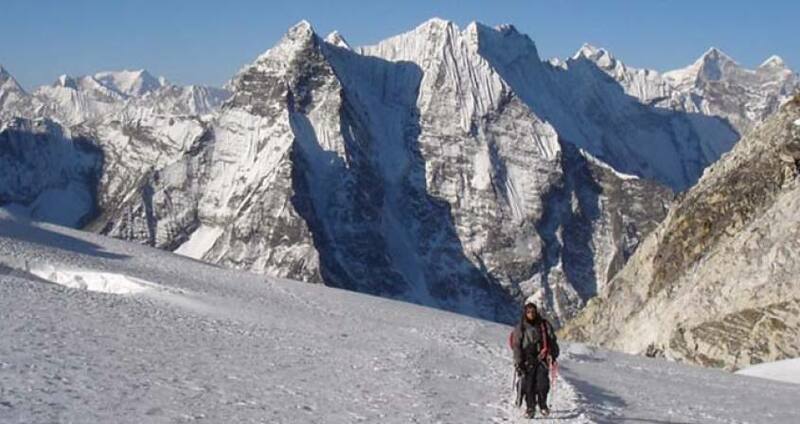 One of the most popular trips that are carried in Everest region is Everest Base Camp Trek. Island and Mera Peak Climbing with Pink Mountain Treks and Expedition will help you to revitalize their adventure spirit. Every Trekker's most popular destination, Everest Base Camp Trek, also known now-a-days as EBC Trek have been trekking destination since the first conquer of Mt. Everest (8848m) till this date. Most of the trek is spent in the Khumbu and Imja Valleys above the altitude of 3000m where the massive peaks of the Eastern Himalayas dominate the skyline. Just be assuring for one of the fantastic adventure of the life. One can enjoy with their Climbing to Island Peak (6173m) and Mera peak (6,421m) after done the Trek of Mt. Everest Base camp. 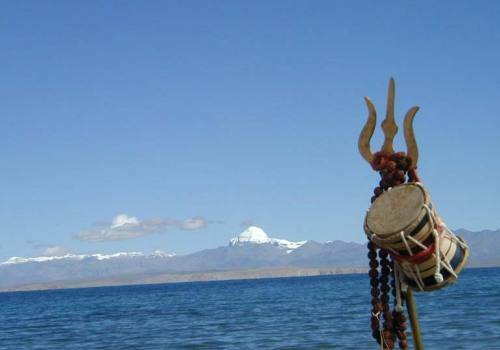 This Island and Mera Peak climbing can be one of the most interesting Trip for you. Day 14:Trek Pangboche to Namche Bazaar. Day 30:: Rest and Free day in Kathmandu for shopping or relaxation. Evening Farewell Dinner. Day 31:Fly out. Pink Mountain Treks and Expedition's representative will drop you at airport before Three hours of your flight schedule. Day 14Trek Pangboche to Namche Bazaar. Day 30: Rest and Free day in Kathmandu for shopping or relaxation. Evening Farewell Dinner.You can extend your trip in Nepal to explore the Jungle safari in Chitwan National park or Buddhist Pilgrimage trip to Lumbini, Birthland of Buddha or other part of Nepal's Trip or Can take your Flight to your destination. Day 31Fly out. Pink Mountain Treks and Expedition's representative will drop you at airport before Three hours of your flight schedule.